Yoga Sculpt is a combination of yoga and muscle conditioning using weights, cardio and strengthening exercises for optimal calorie burn! 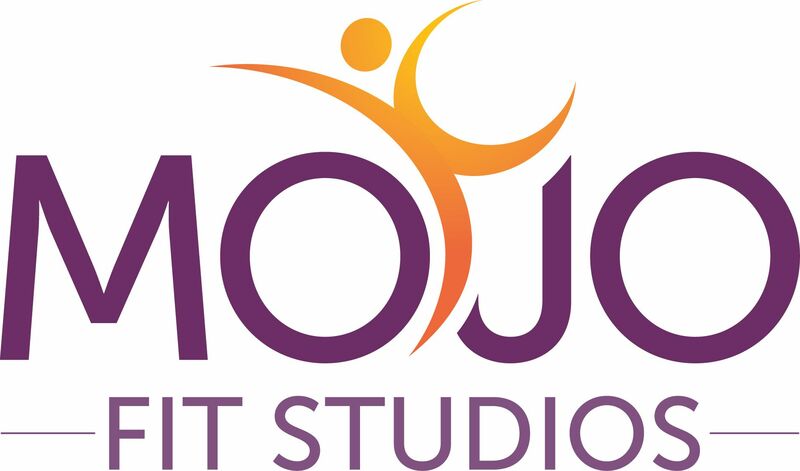 This class is a high energy class set to fun upbeat music. You won't want to miss the yoga sculpt party!